I want to buy a Kingdom Hearts game, which game do tu think I should buy? Which one is the best? I already have Kingdom Hearts 2. 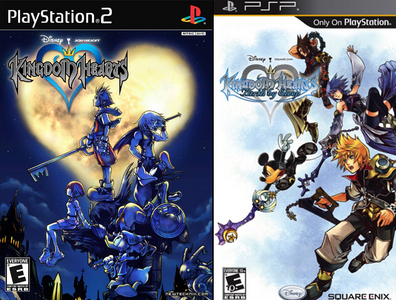 I would suggest Kingdom Hearts o Kingdom Hearts: Birth por Sleep. They are fun to play, easy to get the hang of, and they don't have confusing cards/panels/chips. I like all of them and they all have their pros and cons, but I would definitely recommend the first two parts of the series since tu only have KH2.